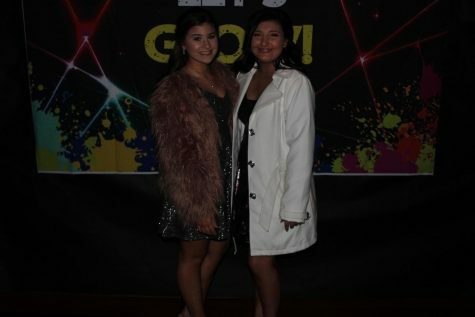 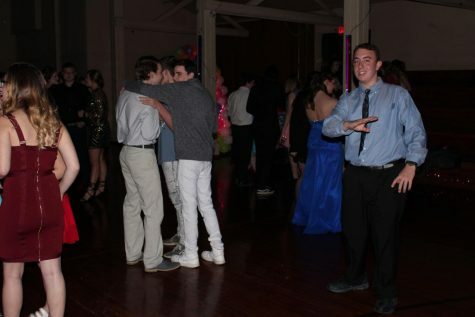 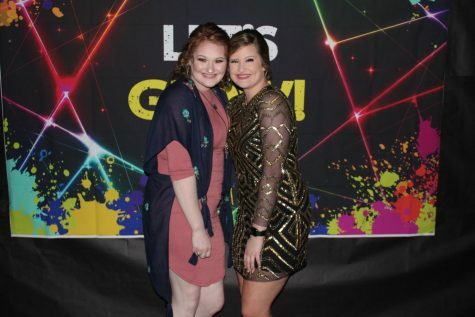 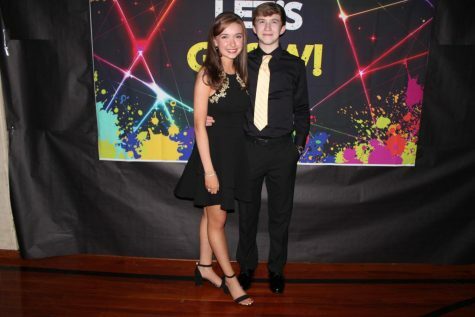 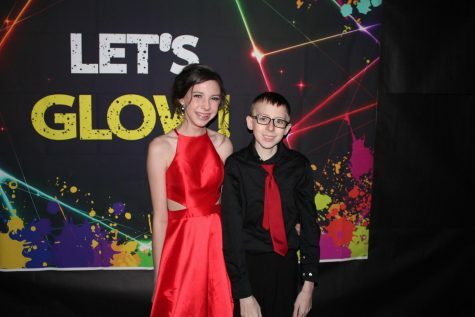 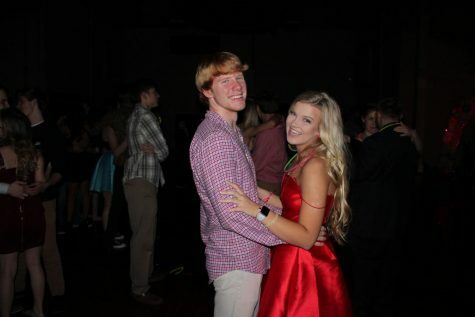 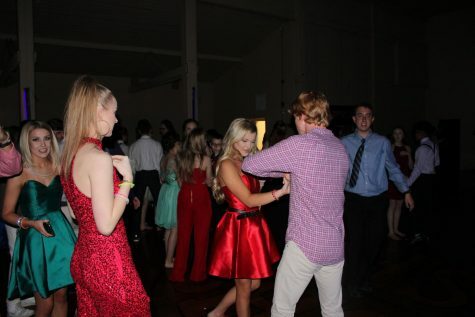 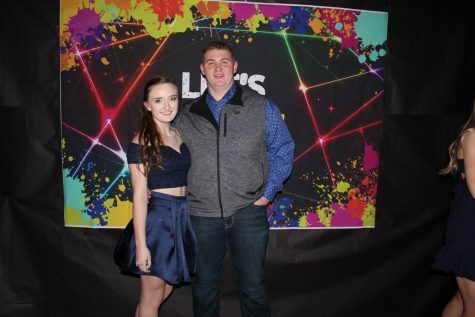 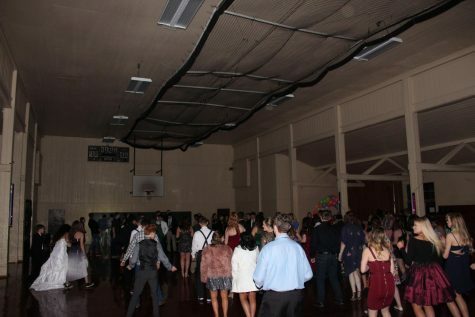 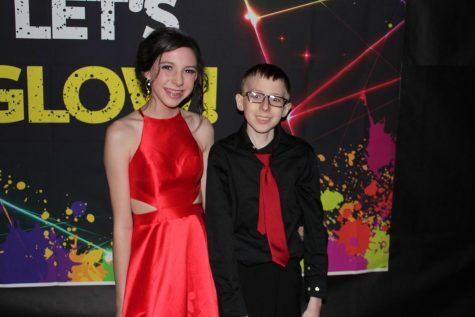 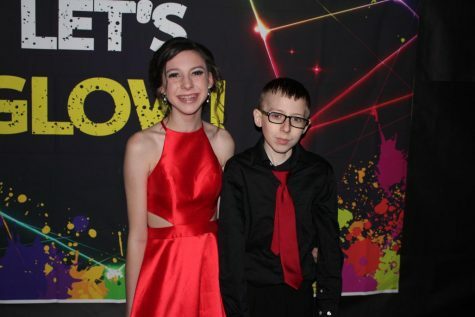 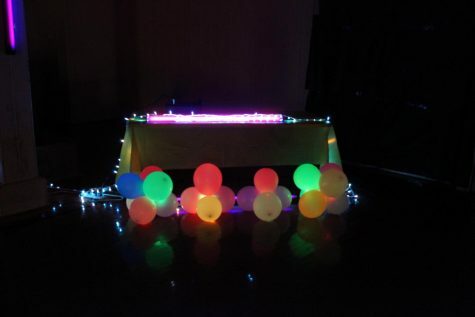 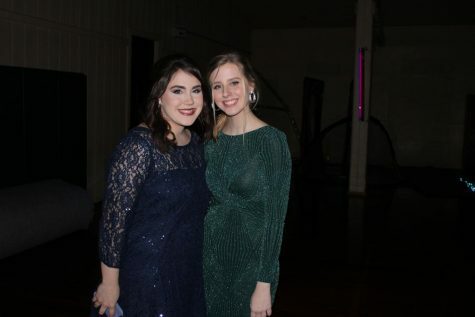 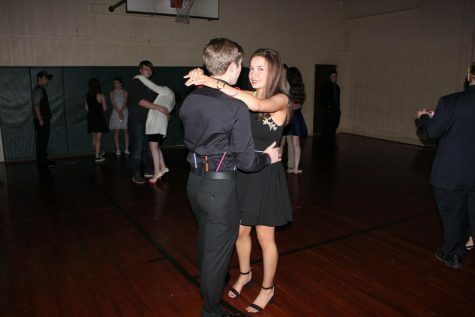 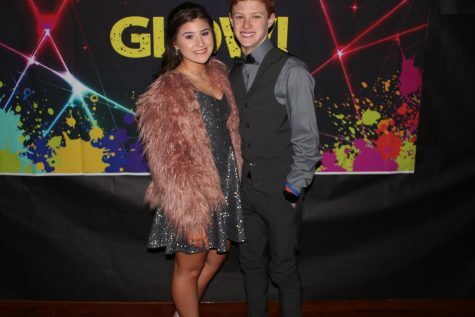 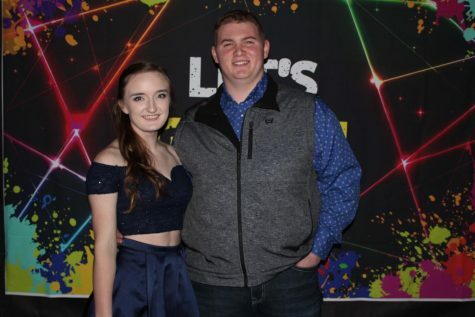 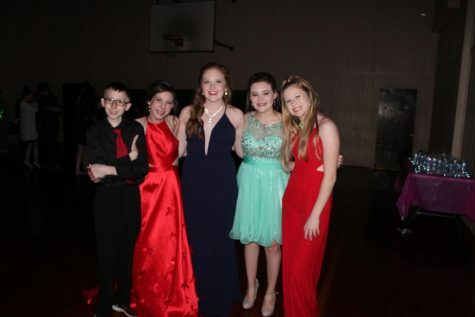 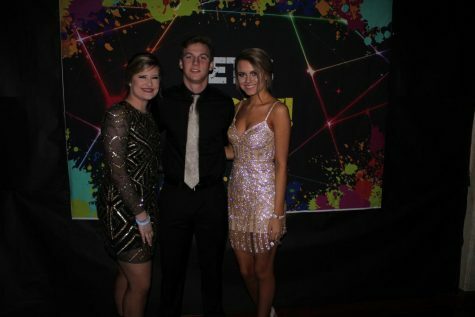 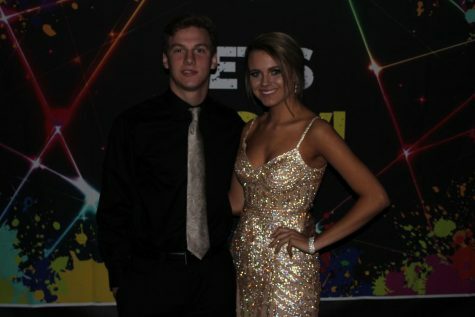 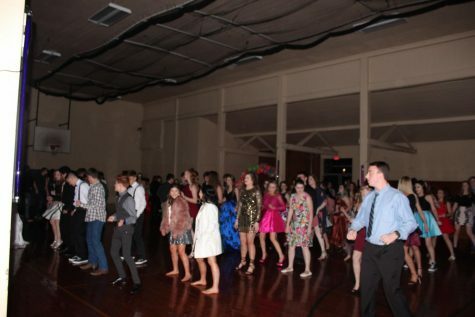 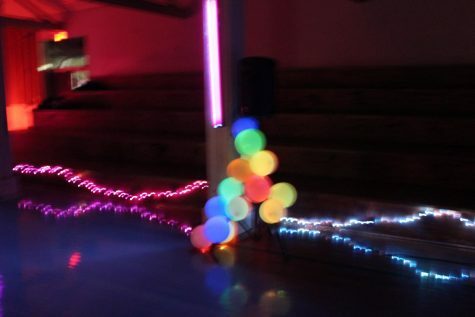 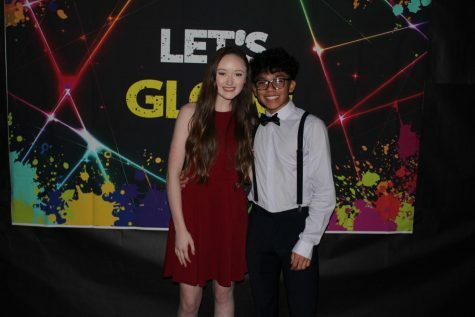 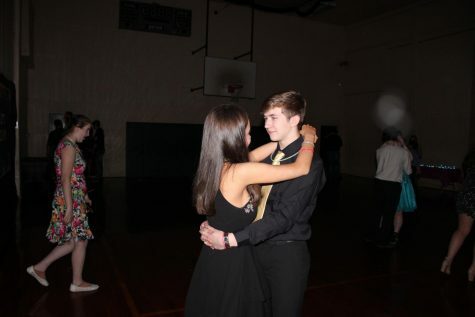 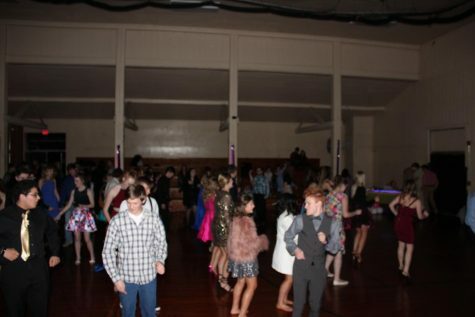 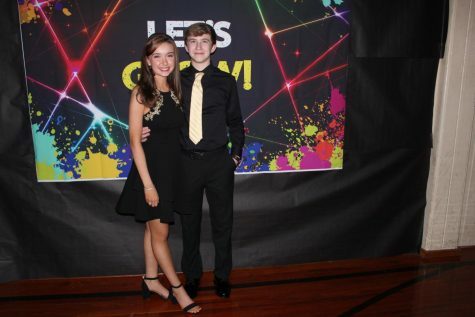 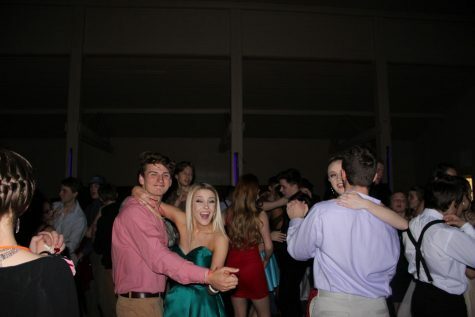 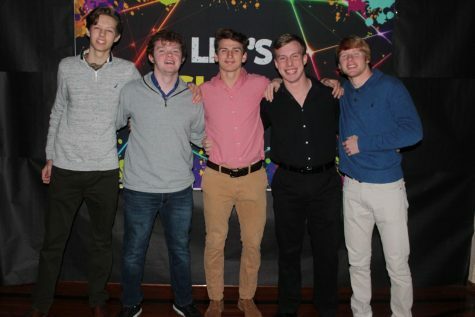 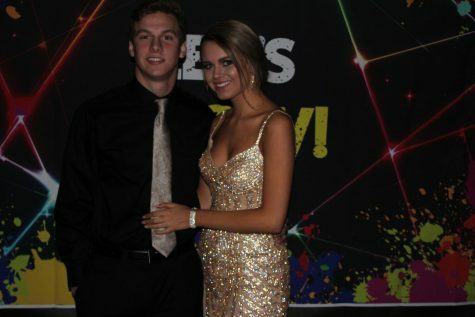 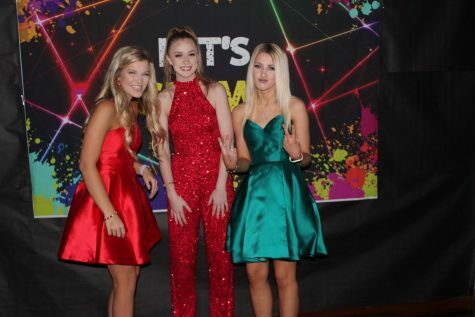 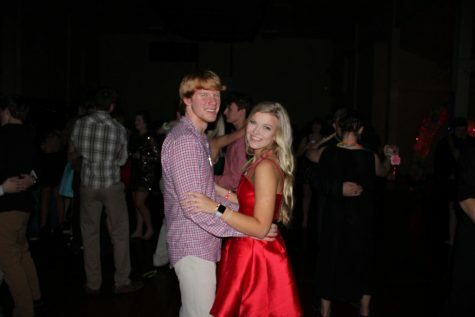 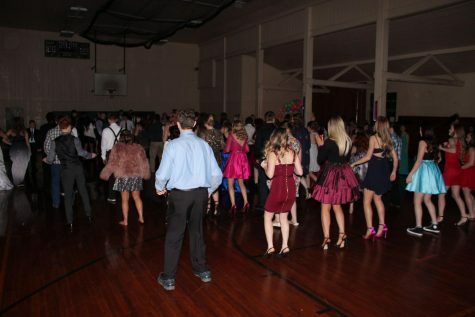 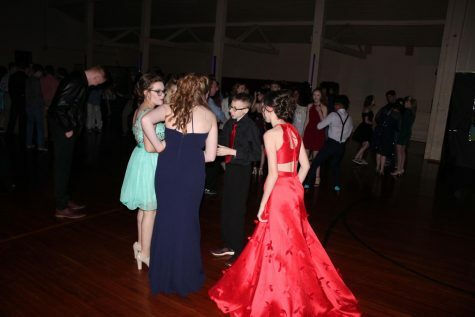 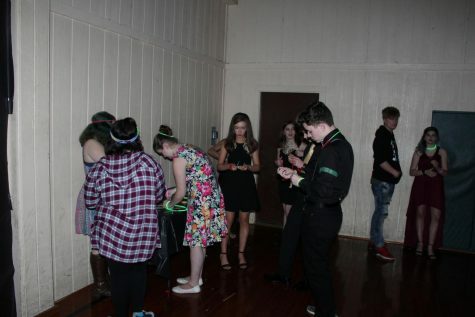 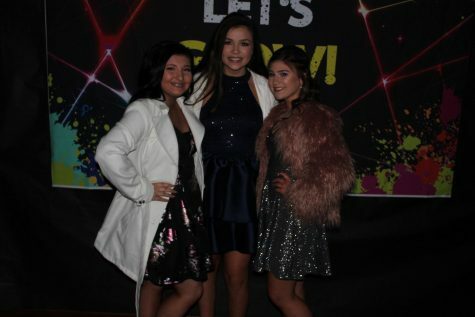 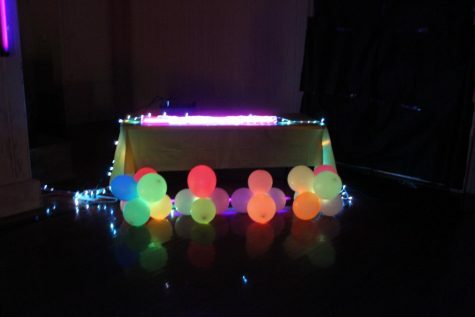 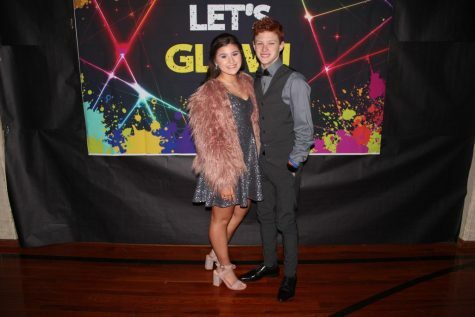 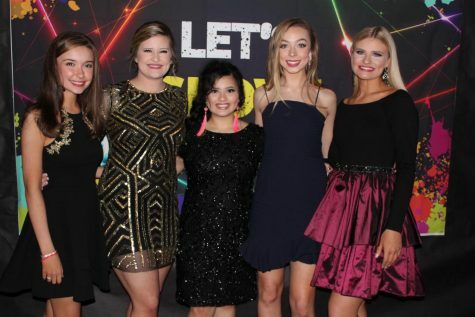 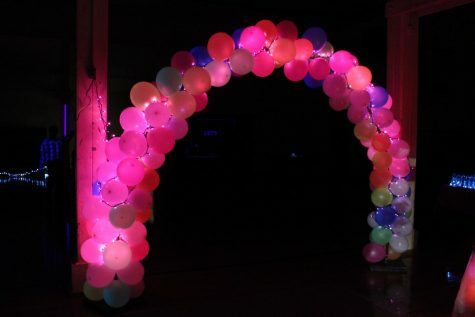 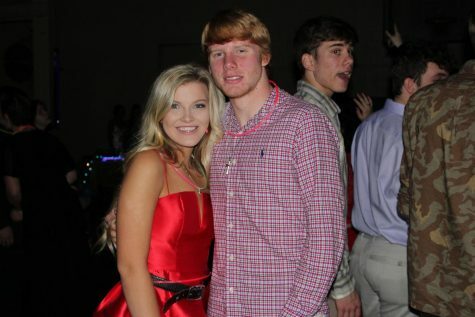 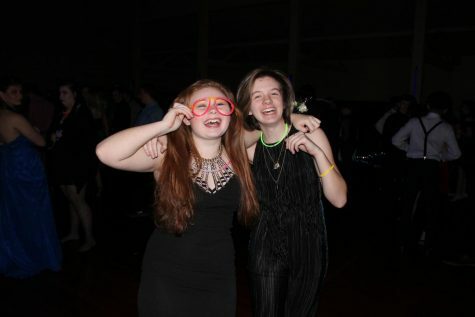 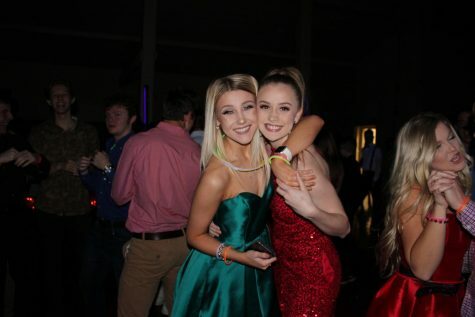 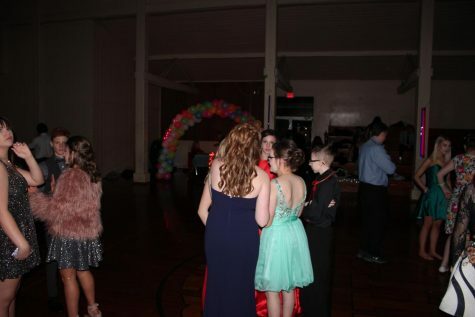 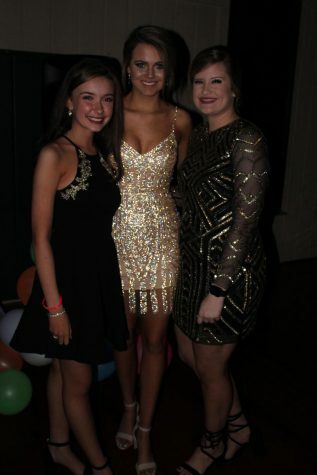 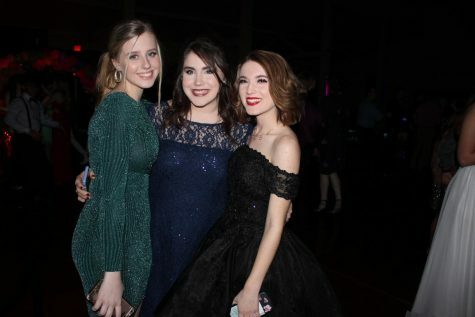 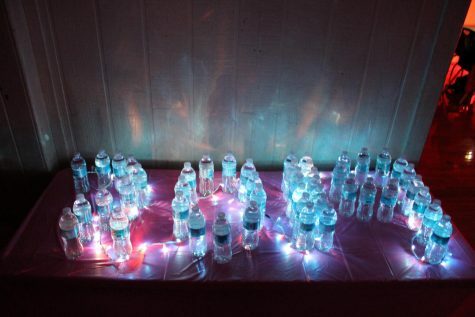 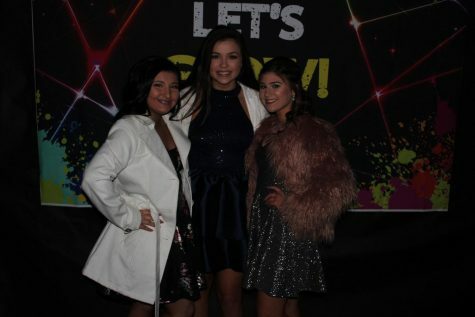 The 3rd annual Winter Formal sponsored by CHS Beta Club was held on January 12th in the Rock Gym. 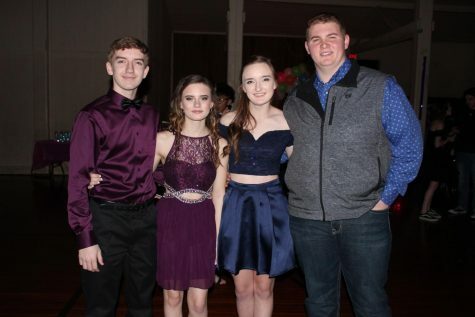 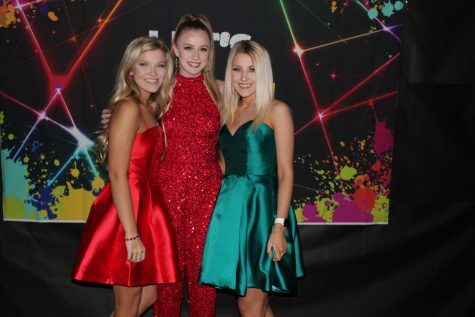 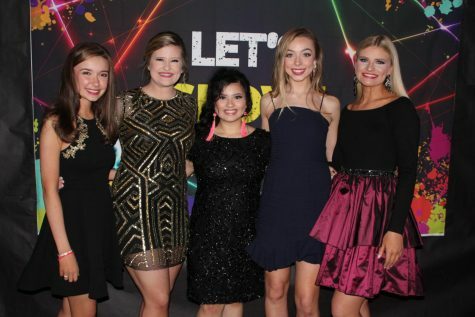 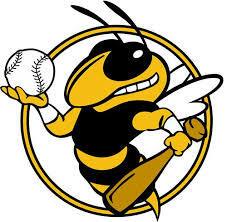 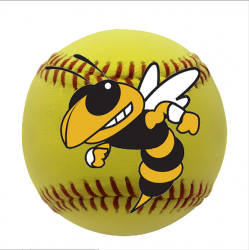 The formal is a fundraiser for the Beta State Convention. 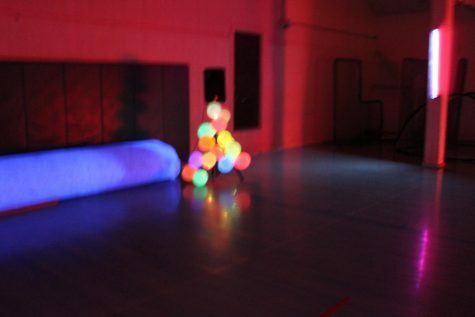 This year’s theme was Light the Night. 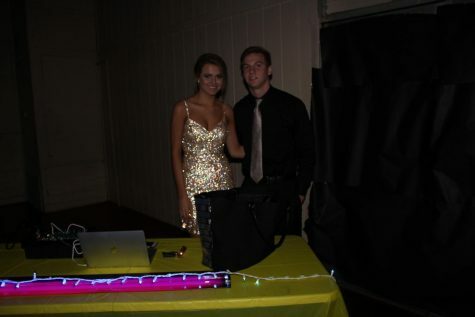 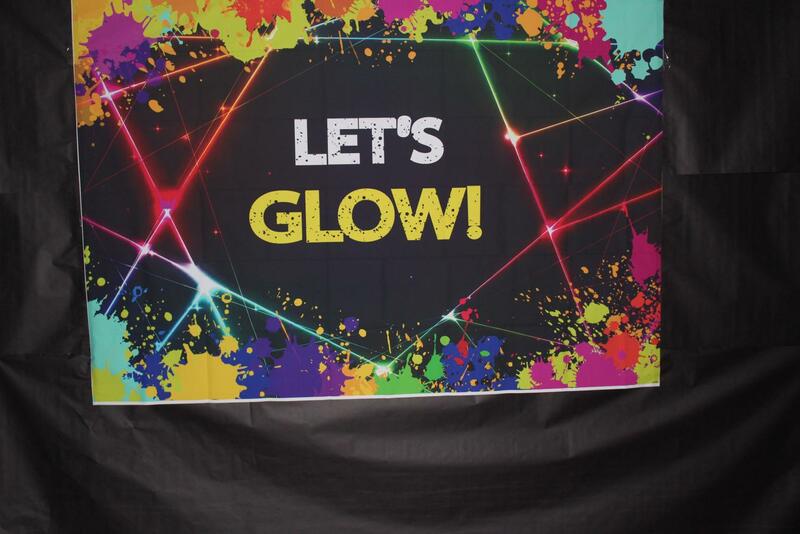 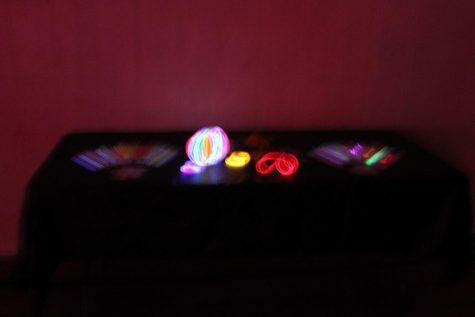 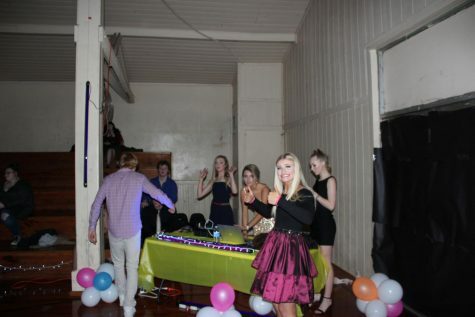 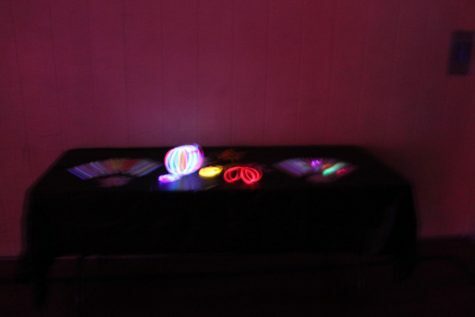 Students danced among black lights and glow sticks. 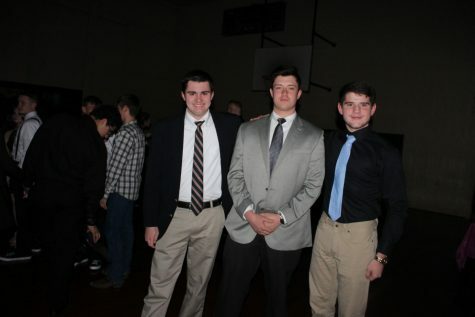 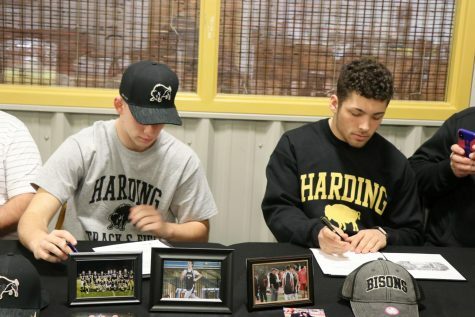 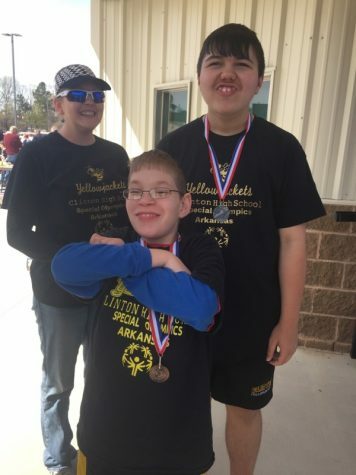 Around 130 students were in attendance this year.